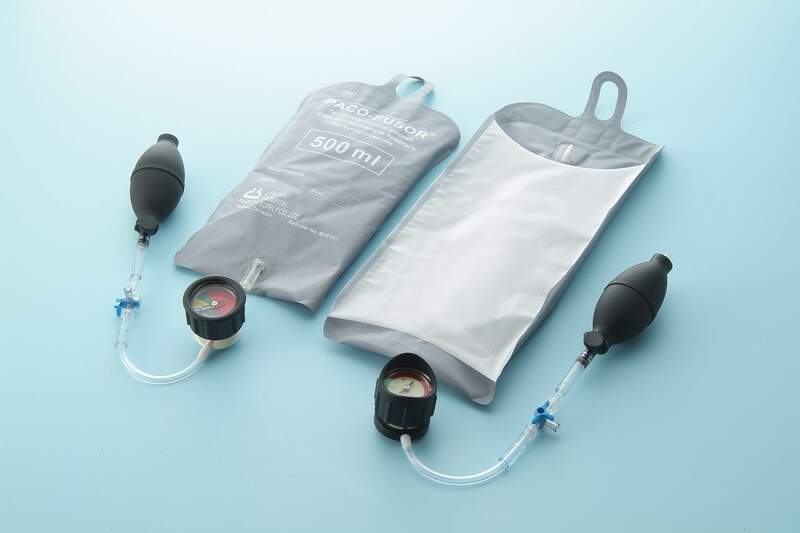 Semi-reusable Pressure Infusion Bag is used to administer rapid infusion under a constant pressure to patients. It is designed to increase ease of use, the bag inflates and deflates easily with just one hand and features a color-coded gauge. It offers superior reliability, cost-effectiveness and safety. It is a user-friendly product with its modular configurations permits the user to detach and reattach a auto-pump and/or a manual pump to the pressure infuser bag quickly, easily, and efficiently without decreasing the air pressure of the bag for time-saving.